I had the immense pleasure to witness a historic fashion event last night. 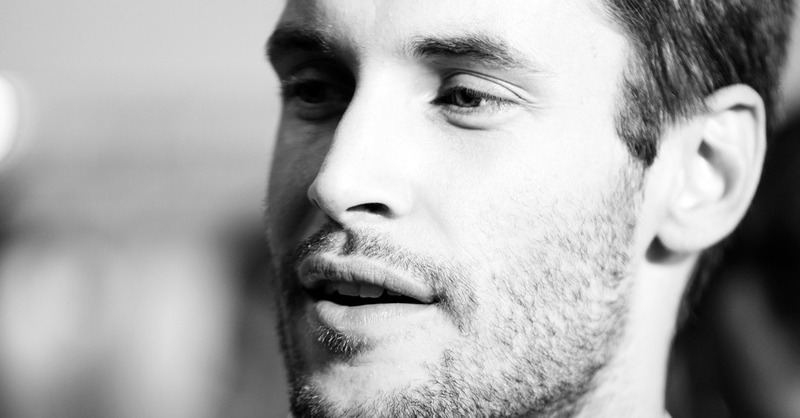 The stage was set for the 27 year-old wunderkind from the South of France, Simon Porte Jacquemus. On display was his much buzzed about “Santons de Provence” SS17 collection and judging by the crowds’ response he definitely did not disappoint. 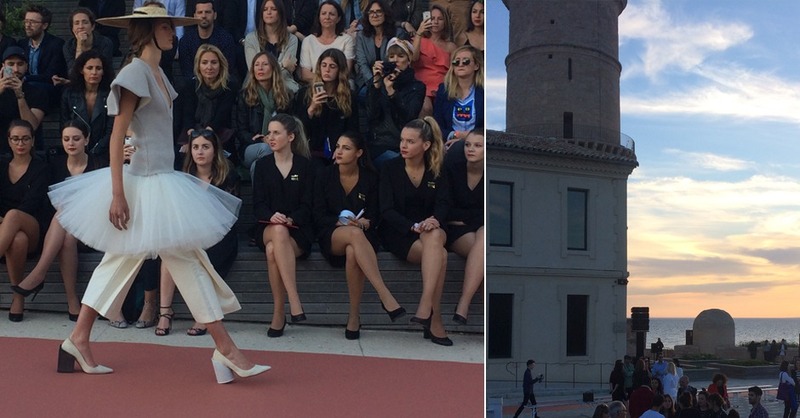 The runway was set at the Mucem, where Jacquemus currently also has an art exhibition. 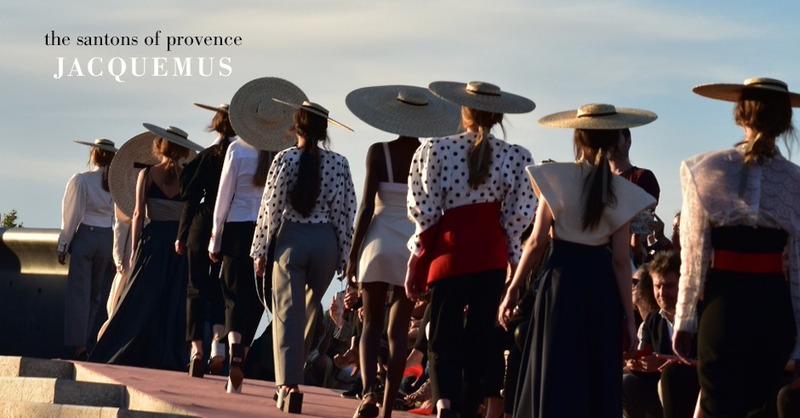 The show began with seagulls gracing the sky, the enchanting “Le temps des fleurs” playing from Montovani, and the arrival of each beautifully clad Santon parading across the open air walkway between the Mucem and the fort at sunset to the awaiting masses. Each look was flawless, awe-inspiring and truly féerique. 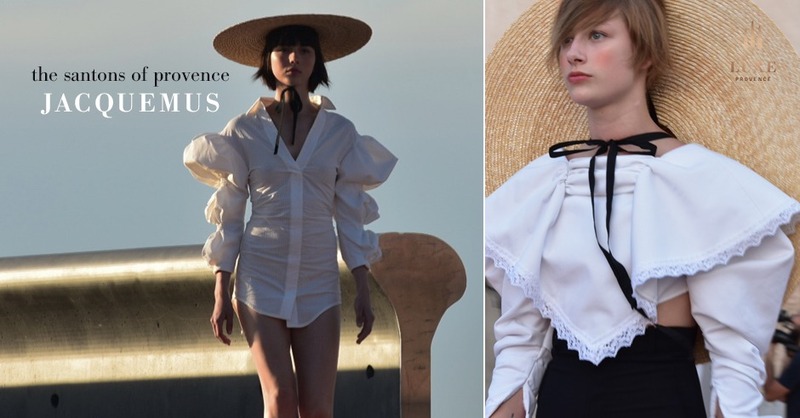 This fresh and exciting collection was beautifully staged against the backdrop of the Mucem, Jacquemus’ Mediterranean Sea and sun-kissed clouds to a who’s who crowd of 1,200 excited Marseille attendees. Jacquemus was selected by the MMMM for their second annual Open My Med Festival. 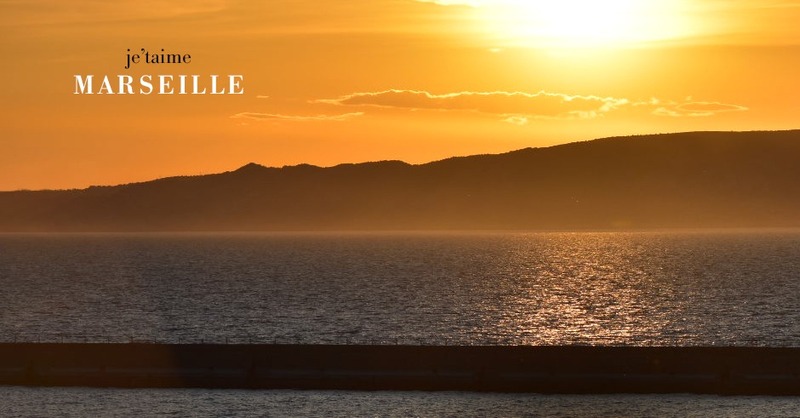 The theme this year is “Marseille Je’taime” aptly chosen by Simon, a self-professed lover of Marseille, the sun, the Mediterranean sea, geometric shapes and the 80s. 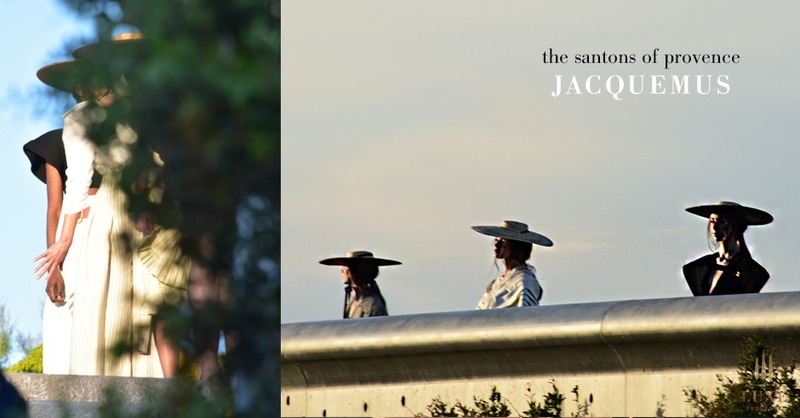 This collection, like most of his work, is deeply influenced by the designer’s upbringing in the countryside of Provence and manages to elegantly reflect the region’s beauty through a modernization of the traditional, Santons of Provence, the handcrafted creche characters the region is known for. I met Simon briefly prior to the show and it is a pleasure to see him brimming with such passion, joy and genuine appreciation for the beauty of the region and Marseille. 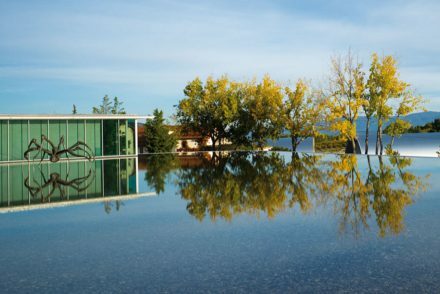 To see the collection is as if to witness Cezanne and Matisse’s paintings come to life albeit with an exciting fresh, modern spin. Each piece is elegantly crafted into a coherent and sophisticated collection that is conveyed as walking art through his visuals and last night’s défile. His playfulness and creativity is a delight to witness, yet there’s still so much depth and storytelling to be found in his work. From the formal architectural lines, to raw edged finishings, to delicate lace and gentle pleats paired with geometric buttons….the beauty is truly in each detail. His work magically conveys both tradition and modernity; freshness and original sophistication. 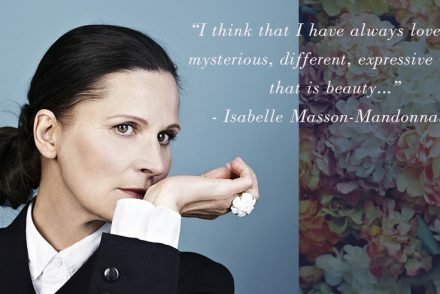 To be discovered… and adored. 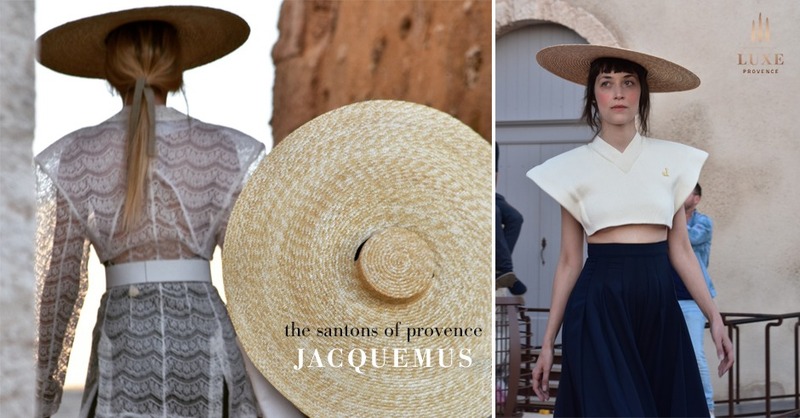 I cannot wait to see what comes next from Provence’s very own young fashion maverick. 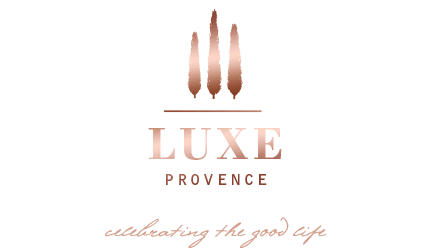 Local details were in each element of the production, down to the local styling to regionally chosen models, production teams and the hair styling team featuring organic natural product line, Végétalement Provence, a Provence brand I adore.